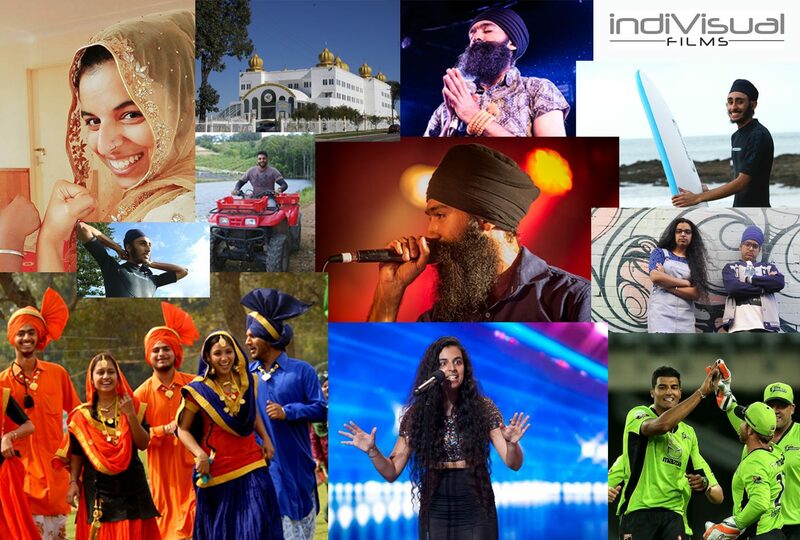 This funding campaign is for the production of a special TV documentary about Sikh youth in Australia. Sikh Youth in Australia is a special TV documentary about Sikh youth in Australia, presenting Sikh religion, values and culture, history of Sikh migration and the many contributions of generations of Sikhs in Australia. Sikhs first arrived in Australia in the 1830s and have since played a significant role as brave warriors, successful farmers, sports-persons, professionals, artists and in many others fields. By championing inspiring young Sikhs, this documentary will provide positive role-models for all Australian youth. It will highlight the importance of sharing, community, inclusiveness and oneness of all humankind. Directed and produced by Ana Tiwary, this documentary will be engaging, authentic and entertaining. Ana is passionate about bringing diverse stories to our screens and invites you to be part of this exciting project and help bring it to life! Sukhjit Kaur Khalsa (Australia’s Got Talent), L-Fresh the Lion (hip hop artist) and Gurinder Sandhu (cricketer) will be featured in the documentary. > We have filmed 50% of the documentary in Sydney, Woolgoolga, Perth and Melbourne. > The documentary has been endorsed by All Together Now. Your contributions will be utilised to complete filming across Australia, commissioning original music, purchasing archival footage and editing of the documentary for it to be broadcast on Australian and international networks. All the accounting for this project will be open and transparent. If you are an individual, organisation or business who is interested in helping us complete this documentary please donate generously and come on this very special journey with us. All donations to ACF will receive a tax deductible receipt. 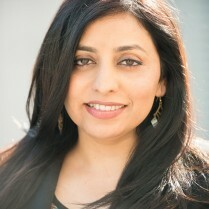 Ana Tiwary is a producer and director based in Sydney, Australia. She runs a production company called ‘inDiVisual films’ that specialises in making multicultural content for mainstream audiences. Her latest works include documentaries ‘The Holy Dip’, ‘Dancing @ 100’, ‘Young, Single & Spiritual’ and ‘God in Games’ for ABC. Ana holds a Masters Degree in Film & TV and fell in love with documentary storytelling while working at National Geographic Channel headquarters in Washington DC. She works on contemporary themes and her style of presenting stories is visual, compelling, entertaining yet authentic. Born in India, and having lived in Germany and the US, Ana moved to Australia over eight years ago. She is passionate about telling untold stories and creating content that brings gender, racial and cultural diversity to our screens. Ana is currently developing an exciting and powerful slate of projects in collaboration with a talented creative team. She has been selected by Screen Producers Australia for the ‘Ones to Watch’ program this year.